We take the time to work with our customers and build a holistic perspective of their entire supply chain. This helps us identify challenges and build solutions that manage risk and reduce the loss of revenue due to redundant or inefficient supply chain methods. 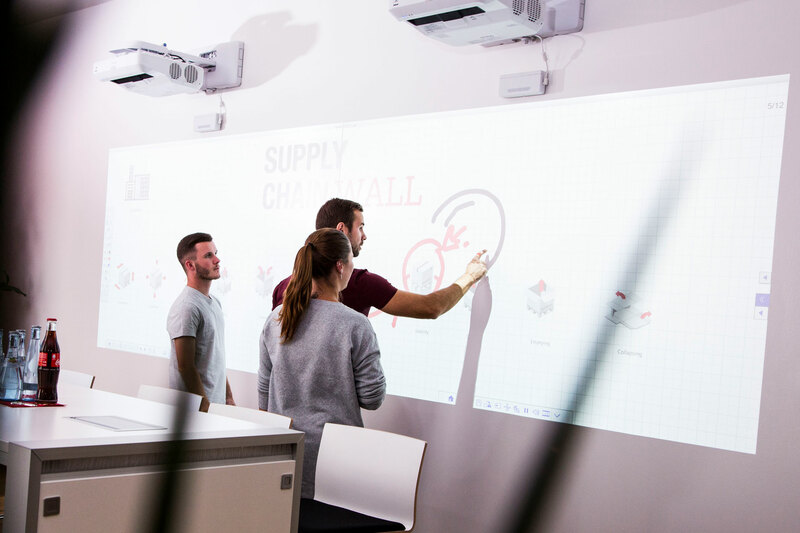 With the help of our supply chain analysis tools, our customers can gain insight into the details of their own internal logistics including storage and warehousing, distribution touch points, storage in the entire supply chain. Integrating all these data points and making sharp observations about the flow and patterns of goods is the core of our supply chain analysis. Designing efficient packaging solutions and methods for distributing goods while reducing packaging, storage and transportation costs is a major money saver for executives running businesses of all sizes. We always have your full supply chain in mind!